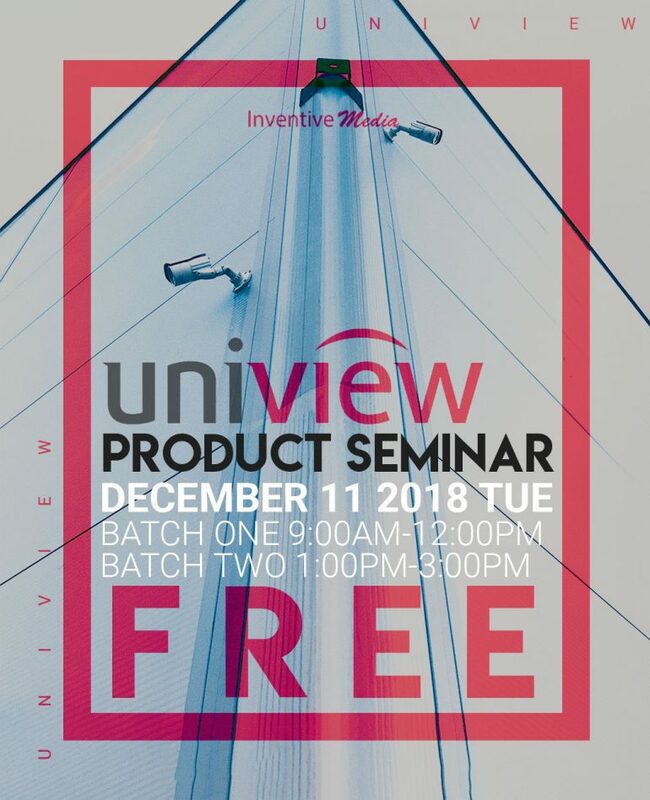 UniView Product Seminar for aspiring CCTV Dealers, Resellers and Installers. 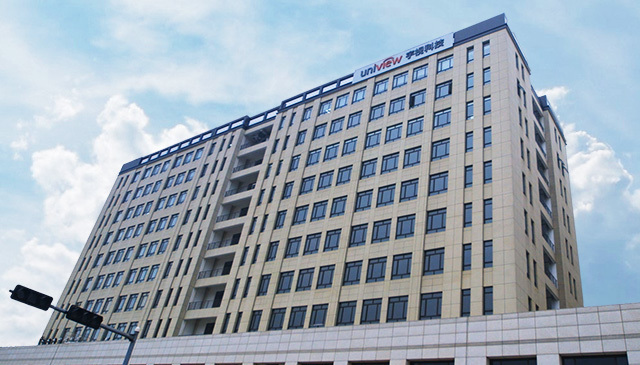 Uniview has complete IP video surveillance product lines including IP cameras, NVR, Encoder, Decoder, Storage and Client software and app, covering a diverse vertical markets including retail, building, industry, education, commercial, city surveillance etc. In our long years of experience in running free seminars, we have continuously been plagued by people who kept making online reservations but lack the professionalism and commitment to attend the actual event. With that, we have decided to set some strict guidelines to guarantee that seats are only provided to the rightful and deserving attendee. Note: A security deposit of Php. 500 is required. The payment procedure will be emailed to you upon your registration. Now before you violently react saying “that this seminar is not free!” — The security deposit of P500 shall be fully refunded to you at our center when you attend the seminar (Thus making the course entirely FREE). However, the said amount is non-refundable in case you've failed to attend the seminar. Jump off at Guadalupe MRT Station. At ABC Guadalupe Mall take a Jeepney with routes going to Taft Ave, San Andres, Paco. Ask the driver to drop you off at Jollibee PRC. Cross J.P. Rizal St. to Don Chino Roces Ave. (Formerly Pasong Tamo Ave.) and take a Jeepney with routes going to Mantrade, Libertad or LRT Buendia. Ask the driver to drop you off at Shopwise Makati. Cross the street going to Chowking which is just across Shopwise and walk to the end of Savannah Market building. Turn right to Venecia St. and you should already see Karmela Building which is just at the corner of Manchas St. and Venecia St.
Jump off at Magallanes (Mantrade) MRT Station. Take a Jeepney with routes going to PRC, Pasong Tamo Ave. (Don Chino Roces Ave.). Ask the driver to drop you off at Shopwise Makati. Cross the street going to Chowking which is just across Shopwise and walk to the end of Savannah Market building. Turn right to Venecia St. and you should already see Karmela Building which is just at the corner of Manchas St. and Venecia St.
Jump off at Sen. Gil Puyat Ave. (Buendia) LRT Station. Take a Jeepney at Sen. Gil Puyat with routes going to PRC. Ask the driver to drop you off at Shopwise Makati. Cross the street going to Chowking which is just across Shopwise and walk to the end of Savannah Market building. Turn right to Venecia St. and you should already see Karmela Building which is just at the corner of Manchas St. and Venecia St.